Dubai: A proposal to reduce the minimum driving age from 18 to 16 is not being considered any more as the authorities concerned say it is "unnecessary". "Reducing the age limit for new drivers was just an idea and we are not considering it at all at our level," said Ahmad Hashim Behroozian, Chief Executive Officer of the Licensing Agency at the Dubai Roads and Transport Authority (RTA). In an exclusive interview with Gulf News on Sunday, Behroozian said the agency has not made any changes in its policy regarding the minimum age of drivers. "We have not recommended any such proposal to the federal government either," he said. However, he said there was no point in introducing such a rule in Dubai only. Since it will have impact all over the country, such a policy should be formed only by the federal government. In October last year, Major General Mohammad Saif Al Zafein, Director of Dubai Police's Traffic Department, had proposed — in light of a study done by him — to reduce the legal driving age to 16 from the current 18. The proposal had triggered a massive countrywide debate with mixed response from the people. 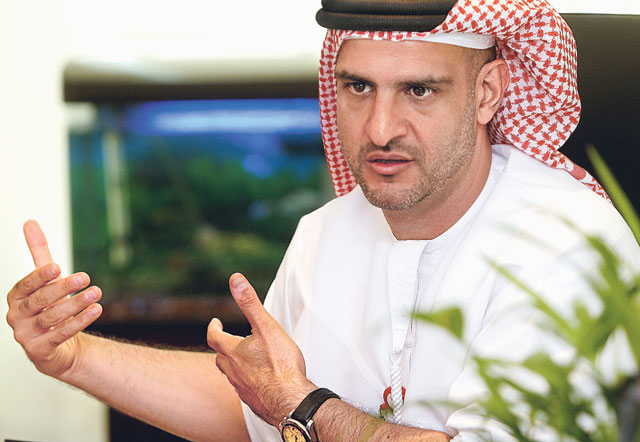 Behroozian said the agency was more focused on improving the driving standards in Dubai. "We have dedicated year 2010 to improve the driving skills by introducing several new measures including a new and improved driving curriculum," he said. The agency has studied the existing driving courses being offered by driving institutes and has spotted a number of weaknesses in the training process of the new drivers. It was noted that different driving institutes train drivers using different methods and courses. "We want to have a unified drivers' training curriculum to ensure standardised training procedures for all the drivers," Behroozian said. The new curriculum, which is being developed in consultation with the driving institutes, will be introduced by the end of this year. The curriculum, Behroozian added, would be a combination of classroom training and on-road practical training and it will have modules from "easy to difficult". "There will be different modules and the institutes will conduct assessment tests of students before moving on to the next training module," he said. The aim of introducing the new curriculum is to train new drivers, exposing them to the different driving conditions such as driving on highways, varied road conditions and at night. "Once the new curriculum is enforced, highway and night classes for all drivers will be made compulsory," Behroozian said. He said the new training system would start with a pilot project enrolling some students and would formally be introduced by the end of this year. "It is very big and important project which is set to change the driving culture in Dubai." The agency introduced a driving manual last year to set training procedures for drivers and the trainers. The CEO said that all the existing "signal tests" for new drivers would be replaced with a comprehensive "theory test" from April this year. "It will be a computer-based test, which will test a student's knowledge about signals, driving hazards and their reaction to different scenarios on the road," Behroozian said. The test will be available in English, Arabia and Urdu. What do you think is the appropriate age for people to start driving? 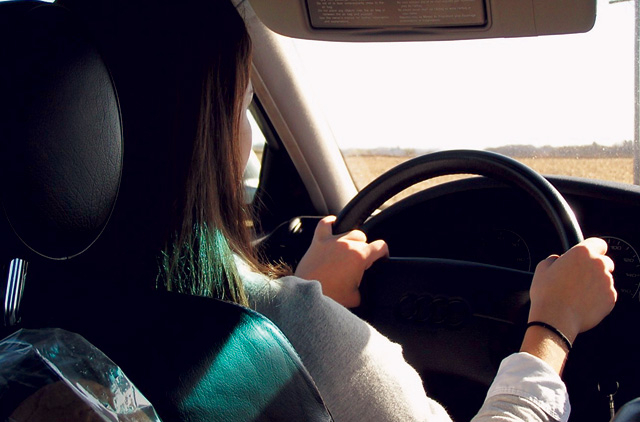 Would you feel comfortable being in the passenger seat of a car driven by a 16-year-old motorist? Leave a comment by clicking on the 'Post a comment' link below.